Aval as in Avalanche, an Aruban cat. 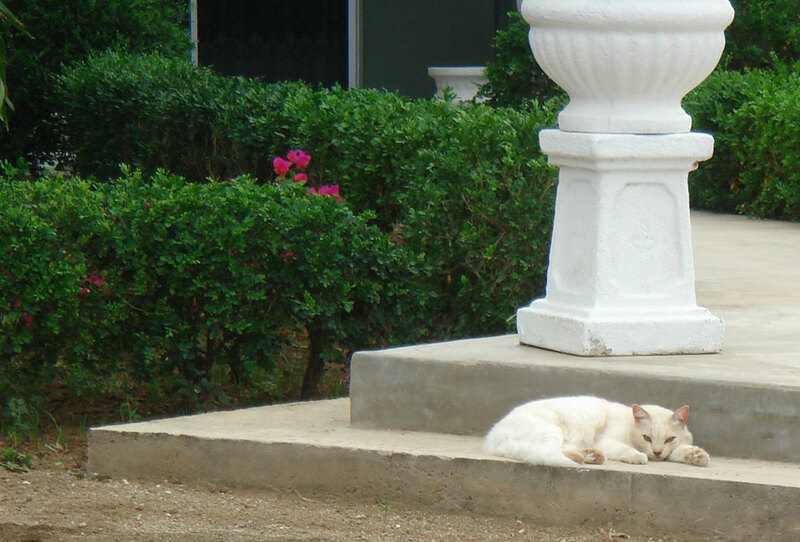 More Aruban cat photos on the way. A word to the wise… if you see this guy sleeping on the step, don’t bother him. Bon dia.